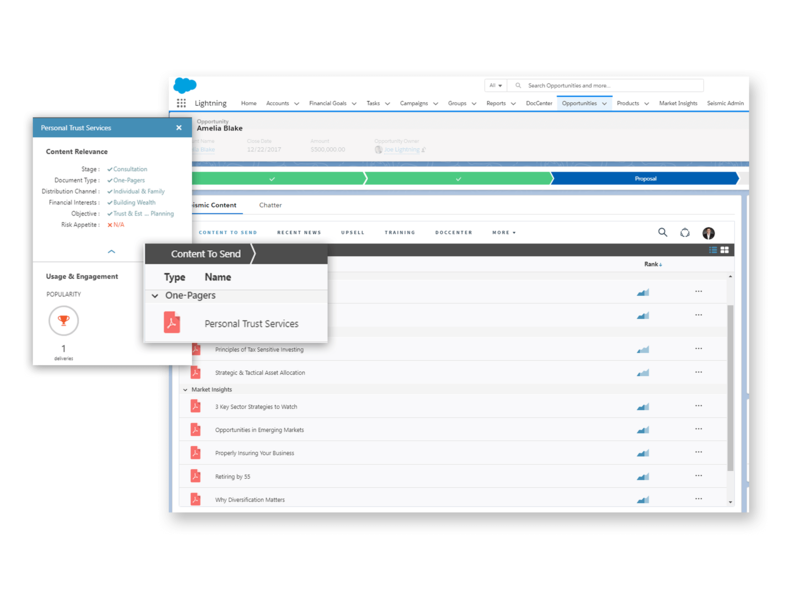 From the moment your sales reps access Seismic, content starts finding them. Seismic’s personalized experience dramatically reduces the amount of time sellers spend looking for the materials they need right now. Keep buyer engagement high with instant access to the materials you need. 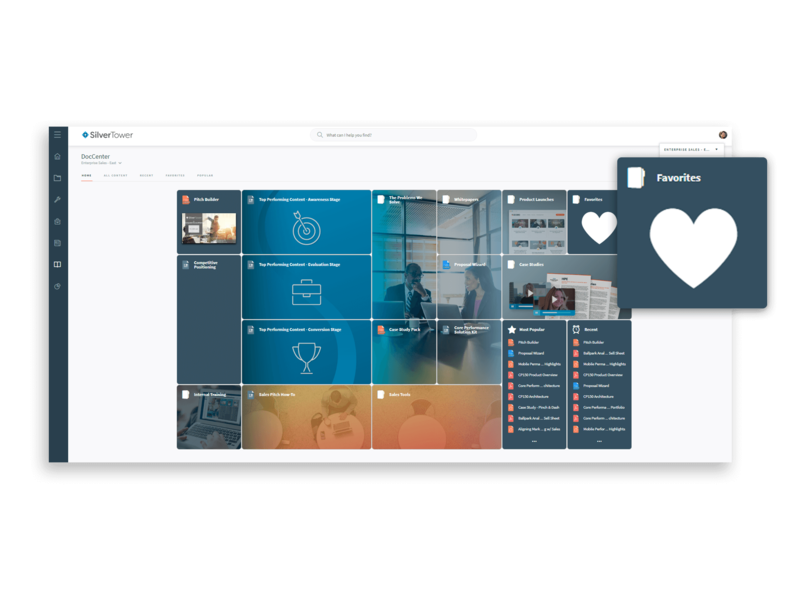 Quickly find news, training, internal and external assets by easily search for images, videos, audio files, transcriptions, folders, and documents. Easy filtering, navigation and document preview help provide additional context before you send. Give your team as many options as possible with the fewest clicks. Right from search results, allow them to send content with tracking, present remotely, email, or save for later. Include custom build options for sellers to use like, send for signature or post to social. 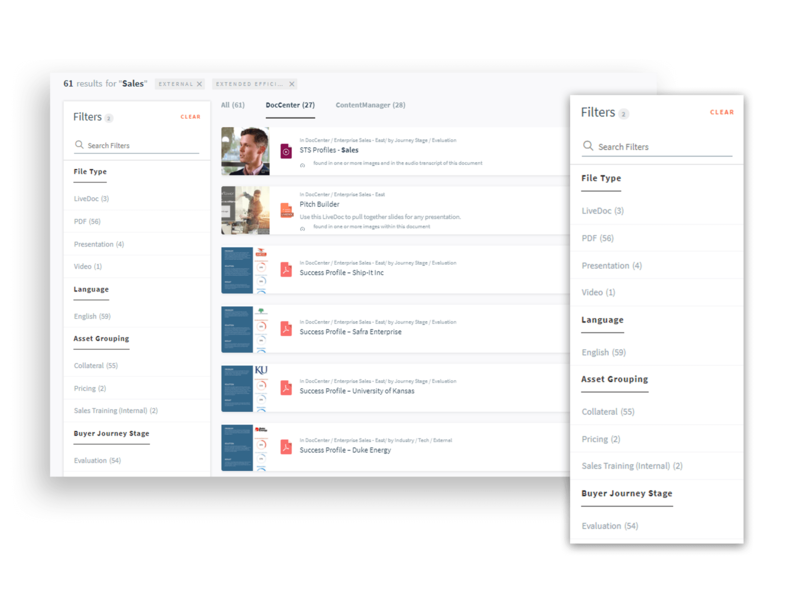 Seismic automatically pulls context directly from your CRM fields to provide the most relevant and impactful sales materials for the situation you’re in right now, even when reps are in their email. Instantly take the guesswork out of what to send with predictive content presented to sales with all the context on how to use it and how it’ performed with other reps and buyers. 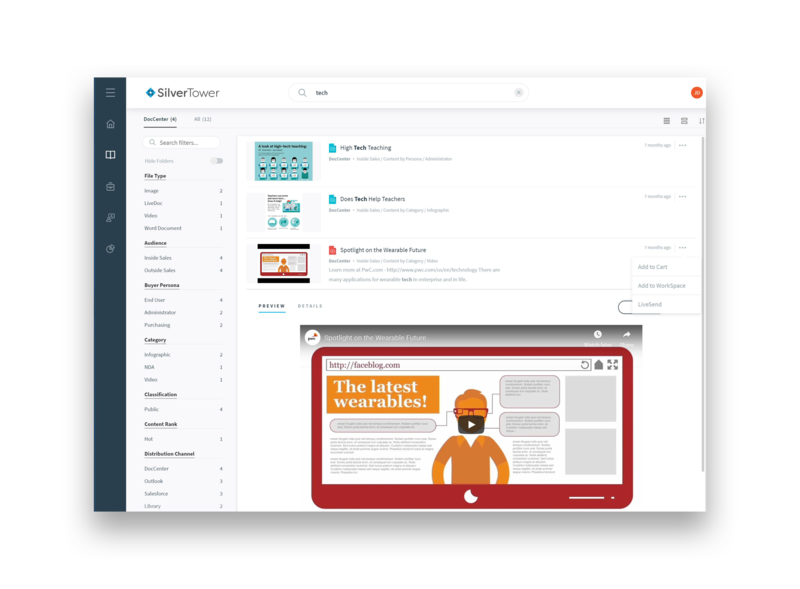 Increased content relevancy with sales materials that are automatically presented to the user based on who they are and what teams they’re in. The most useful resources are showcased for each rep in a simple, landing page with everything from favorite and recent documents to role-specific content and collections. 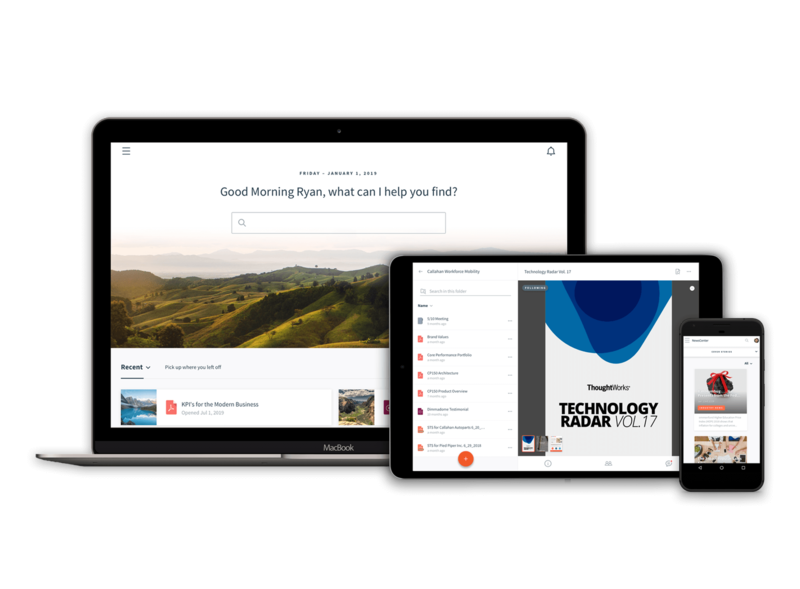 Put powerful discovery and search tools in your team’s hands, wherever they’re working, with native apps for CRM and email, and rich functionality across the web and mobile apps. The insurance software’s sales reps were spending 35% of their day searching for content. Now the content is instantly at their fingertips – an estimated $340,000 per year return on their time.